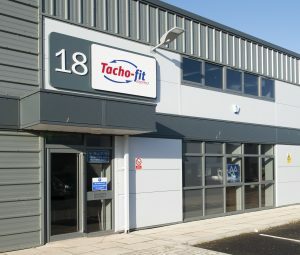 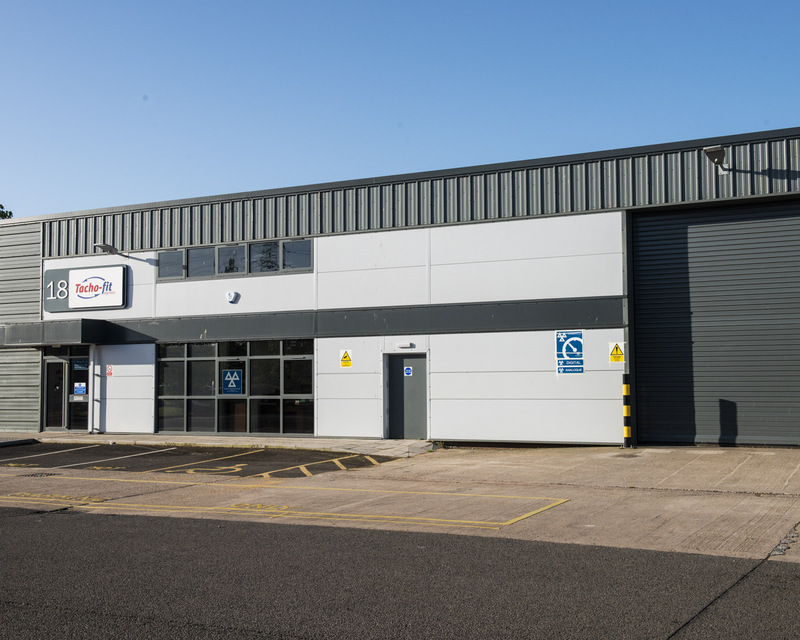 Having been forced to move from our existing premises due to HS2, Tacho-fit are now operating at our new location. With new facilities we are able to offer the same excellent service, in an improved environment. 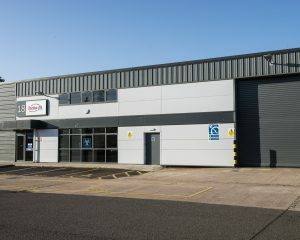 We look forward to welcoming our long standing loyal customers and new customer alike.